New data from DataStax recently revealed that consumer patience for retail is wearing thin, especially during the holiday season where no one has time to waste. Nearly 7 in 10 (69%) international adults are willing to spend extra to reduce their wait times for services. 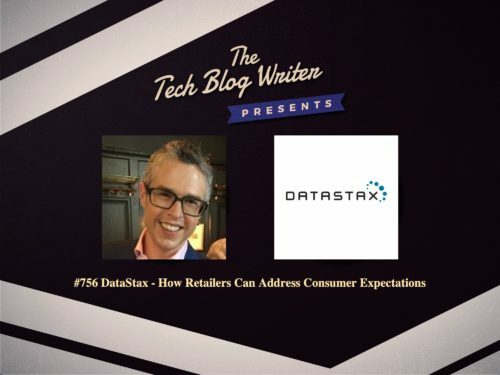 I invited Eric Brown, VP of Corporate Marketing and Communications at DataStax onto my daily tech podcast to explore the findings of the report and learn more about where personalization matters most.